Interested in improving a child's life? Contact lweber@theccj.org or rvaughn@theccj.org to find more infromation about the training. Family Court Judges appoint highly trained Court Appointed Special Advocates volunteers to advocate for the best interests of children who have been victimized by - or are at risk of - abuse and neglect. Family Court Judges appoint our volunteers to work with these children, many of whom would otherwise get lost in the legal and social services system because they need a voice speaking up for their needs. Our volunteer advocates visit with each child, observing the child and advocating for social services, mental health services, and educational services where appropriate. Most importantly, volunteers work to find the best permanent solution for each child. 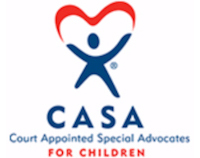 Court Appointed Special Advocate volunteers are the child’s voice in the court and by speaking out CASA volunteers have helped thousands of children in the Capital Region live better lives. Be their voice. Be their CASA. 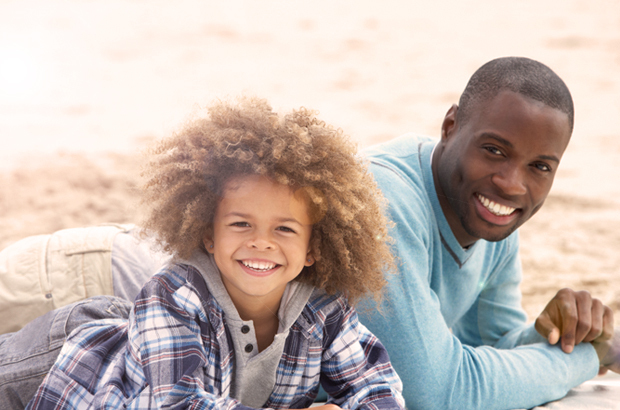 CASA’s mission is to advocate solely for the best interests of the child. 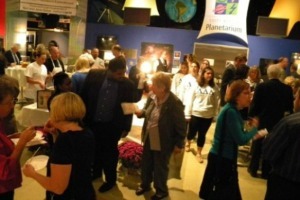 CASA’s goal is that all children have a safe and permanent home. 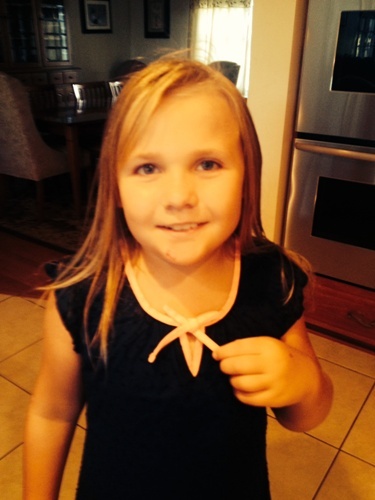 On November 1, 2005 we were blessed with the opportunity to foster a child who had a CASA volunteer. With the help of CASA of the Capital Region and Schenectady County Social workers we were able to adopt this child in August of 2008. Although the journey was long and sometimes scary, we would do it all again. We cannot imagine our lives without our daughter in it and our family would be incomplete. Studies have shown that children with CASA volunteers on their side do better at school, at home and later in life. For years, members of the Capital Region have committed themselves to making sure children at risk of abuse and neglect grow up in a safe, loving and permanent home. YOU can make a difference in a child’s life so volunteer today. 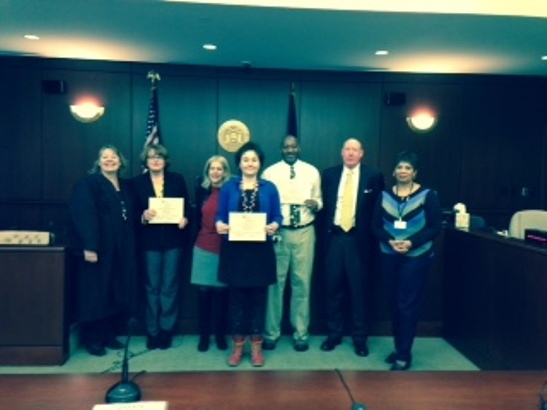 Thank you to the four new CASA volunteers who were sworn in this month. Since June we have added 8 new CASA volunteers. The next training starts February 2015. Contact rswinney@theccj.org for information and an application!